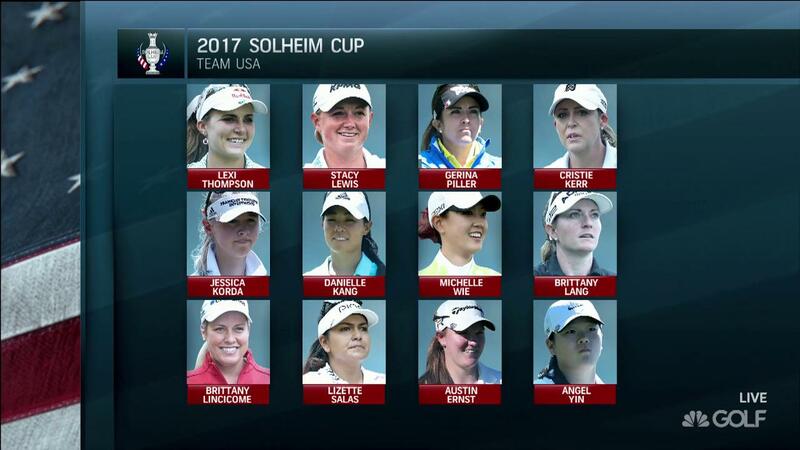 Team USA Wins 2017 Solheim Cup! Team USA has retained possession of the Solheim Cup, and they did it in a spectacular fashion, winning by the score of 16 1/2 to 11 1/2. The issue never seemed to be in doubt from the beginning as Team USA jumped out to a 5 1/2 to 2 1/2 lead over Team Europe after Friday's foursome and four ball matches, and never looked back. When they won five of the eight available points in team play on Saturday, giving them a 10 1/2 to 5 1/2 lead, the issue was all but over. Going into Sunday's singles matches, Team USA needed just 3 1/2 of the total of 12 available points to keep the Solheim Cup in the USA. They did that quite easily winning 5 matches and tying two others. This was a more laid back USA team than we have been use to seeing the past number of years. Gone was the face paint (the only painted faces we would see were on some of the players and coaches from Team Europe) and it seemed Captain Juli Inkster had her team taking a business-like approach to this year's Solheim Cup. We got to see some spectacular golf by both teams throughout the three days. Team Europe played some spectacular golf but Team USA just played better. The Lexi Thompson - Anna Nordqvist match on Sunday will go down as one of the most spectacular matches in Solheim Cup history. 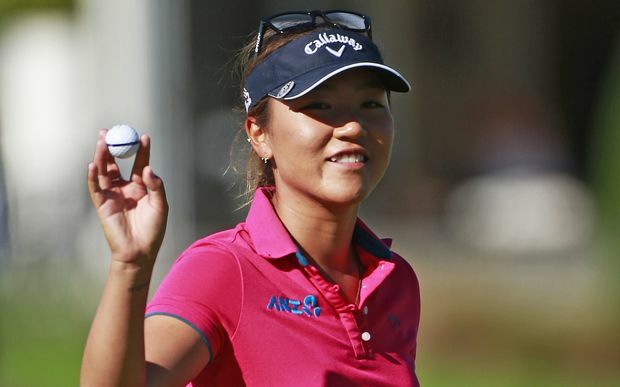 This was a big shot in the arm for women's golf. I am sure most of you know that Jessica Korda and Suzann Pettersen had to pull out of the competition due to injuries. Captain Juli Inkster named Paula Creamer, and Captain Annika Sorenstam named Catriona Matthew as their replacements. Many people questioned the choices made by the two captains, stating that there were other players more deserving. Both replacement players played exceptionally well with Matthews picking up 3 wins, no one on Team Europe had more. Creamer picked up 3 wins, no one on Team USA had more. Team USA now takes a 10-5 lead in the overall series. The big difference between the two teams was the play of their rookies. Team Europe had 4 rookies who combined for a 3-9-0 record. Team USA had 3 rookies who combined for a 6-4-1 record. Danielle Kang was the standout Solheim Rookie with a 3-1-0 record. There certainly seems to be a "changing of the guard" for Team USA. 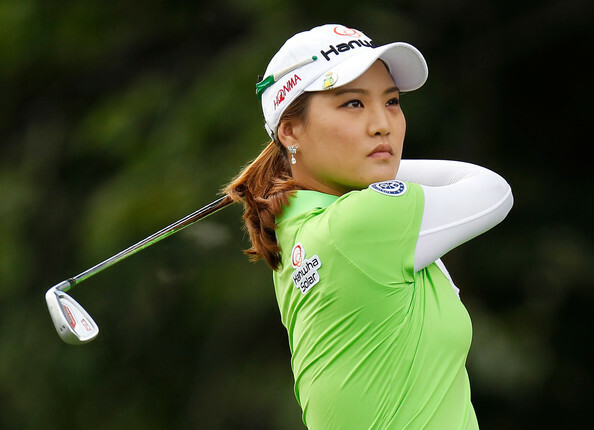 Players such as Danielle Kang and Angel Yin appear to be players who will join Lexi Thompson in many future Solheim Cup events. Kang especially stood out, taking a major leadership role. The combination of Reid, Ewart, Masson and Ciganda combined to go 3-12-1 which really gave Team Europe no chance of winning. The combination of Kerr, Creamer, Kang, Salas, and Thompson had a combined record of 14-3-3. In my opinion, Cristie Kerr was the Team USA's MVP. She finished without a loss in her 4 matches and seemed to make every putt she had to make for 3 days. 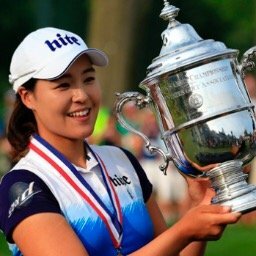 When and where was the first Solheim Cup held? 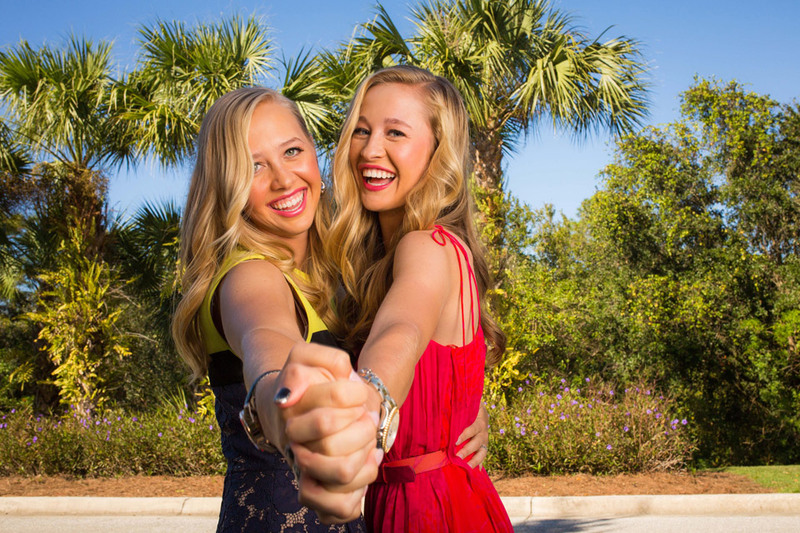 Jessica Korda Withdraws from Solheim Cup Team!